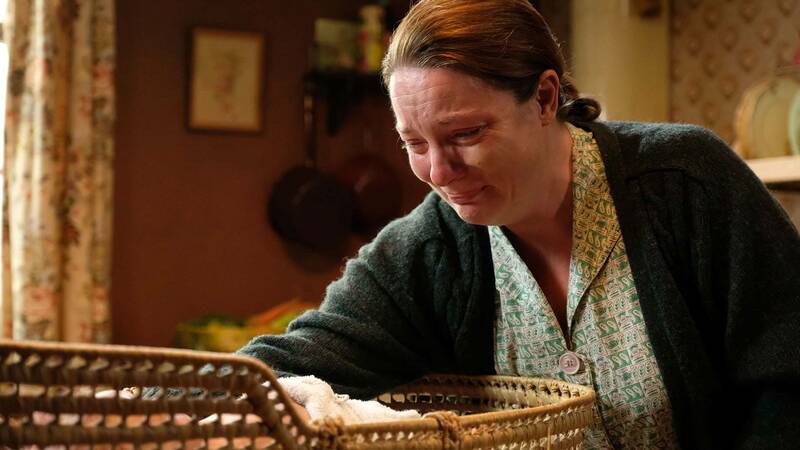 Another season has ended with the speed of light, leaving us reeling from the sudden loss of our midwife fix. 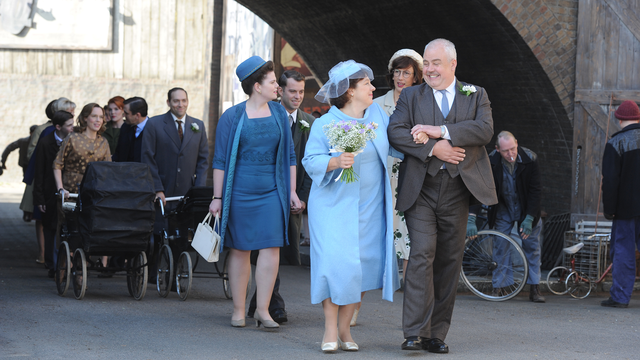 In this final episode of Season 4 we witnessed Chummy’s final farewell as she dispensed her mother’s ashes, Patsy’s tragic loss of her love’s memory, Trixie’s brave step to recovery and Fred’s lovely wedding to Violet. We struggled one more time along with our heroines as they met the challenges of a deaf patient and another with hyperemesis gravidarum. Did anyone else’s heart stop when Dr. Turner identified the magic ingredient in the medication he was treating his excessively vomiting patient with as Thalidomide? Holy foreshadowing, fellow fans! 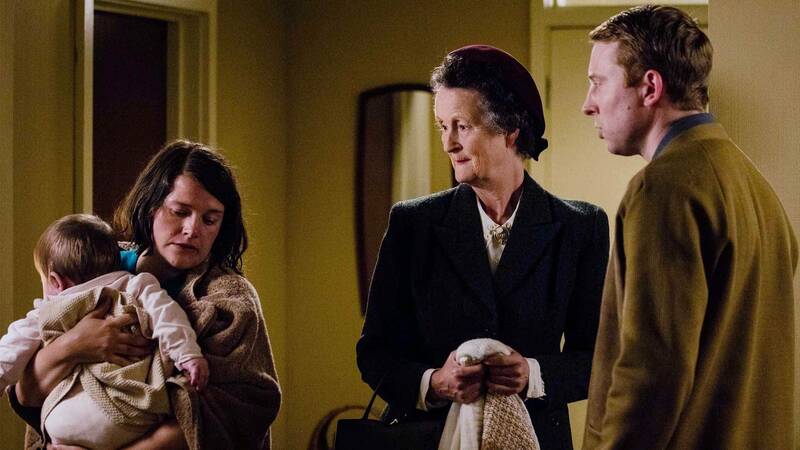 How can we ever meet our dramatic midwife geek needs now that season 4 is over? Read on, my friends. Obviously, start with Jennifer Worth’s memoirs if you haven’t read them already. From there, I offer a list of personal favorites to help ease the void. 1. Mermaid: A Memoir of Resilience by Eileen Cronin. 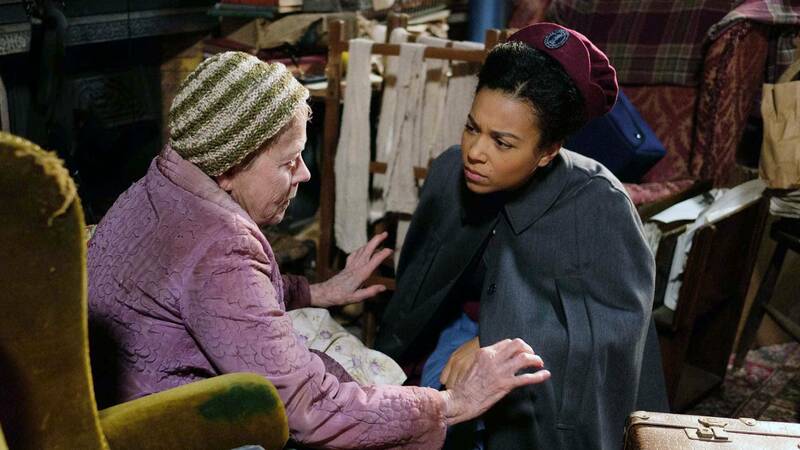 My original intention was to offer a list of midwife memoirs to act as balm as we mourn the end of season 4. Although not in the midwife category this first selection is a memoir worthy of the Call the Midwife spirit. Thalidomide was given to thousands of women all across the world to treat pregnancy related vomiting and insomnia. This drug was later identified as the cause of multiple birth defects involving deformities of arms and legs and was speculated to be the cause of unknown numbers of miscarriages and stillbirths as well. Survivors of this tragedy are now in their 50s. This book, published this year is by one of those survivors. The author was born without legs as a result of the Thalidomide given to her mother and offers her brave perspective of the life she was handed. 2. Wide Neighborhoods by Mary Breckinridge. The founder of the Frontier Nursing Service in Kentucky wrote this autobiography first published in 1952. After training in Scotland to be midwife she went into the Appalachian Mountains and established a system of health care in 1925. Traveling on horseback she and the other midwives she brought to the area delivered babies, treated gunshot wounds and snakebites. If you want a less biased picture of this remarkable woman you would need to read Melanie Beals Goan’s biography (2008) of Mary. But to get a first hand understanding of the woman you need to start here. These books may also give you a heads up on a future midwife-based television drama. 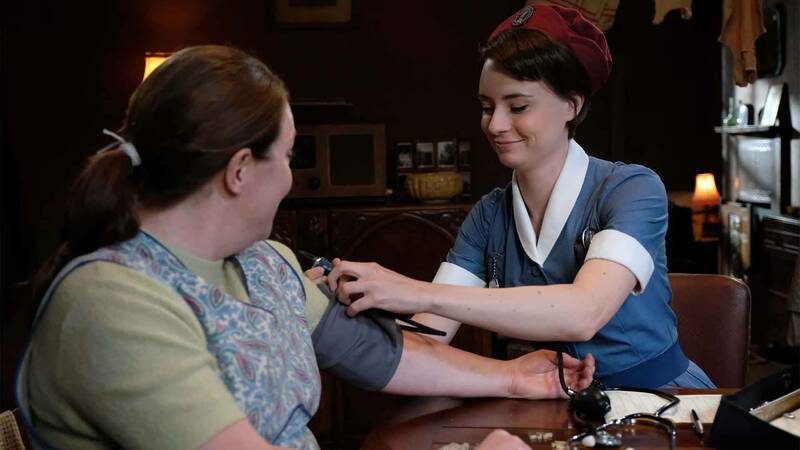 The company who produces Call the Midwife is working on a show based on Mary Breckinridge’s Frontier Nursing Service. The legends and stories I heard while I was a midwife student at the school there are definitely worthy of telling. Many of those stories are in this book. 3. The Midwife’s Story by Penny Armstrong/Sheryl Feldman. 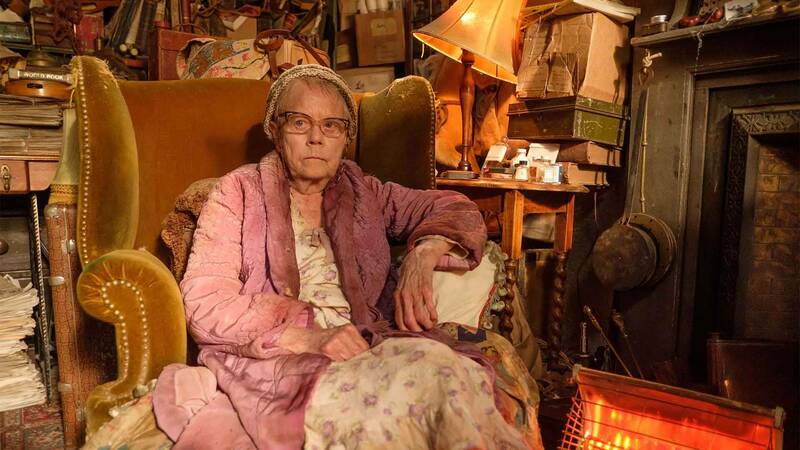 Penny trained as a midwife in Scotland then cared for the Amish community in Pennsylvania. First published in 1986, this was a pivotal book for me in my decision to become a nurse-midwife. 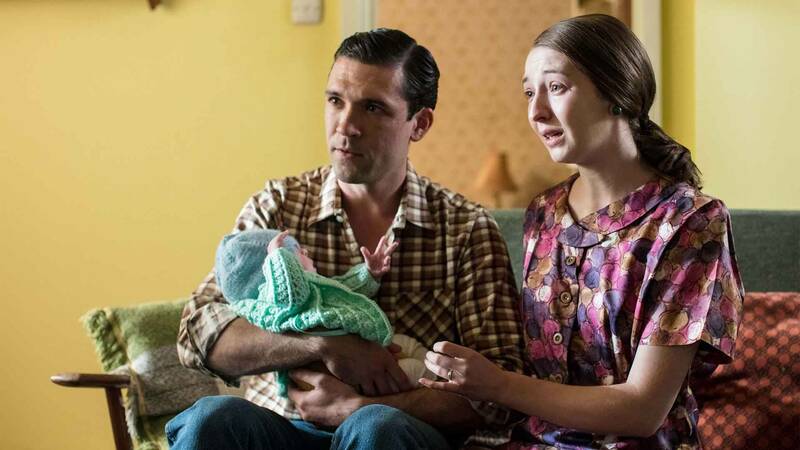 Penny’s sensitive depiction of the Amish culture and her philosophy of birth will feel familiar to Call the Midwife fans. I can just about guarantee that you will need tissues at your side when you read this book. 4. Baby Catcher - Chronicles of a Modern Midwife by Peggy Vincent, 2003. Peggy is a nurse-midwife who practiced in California. 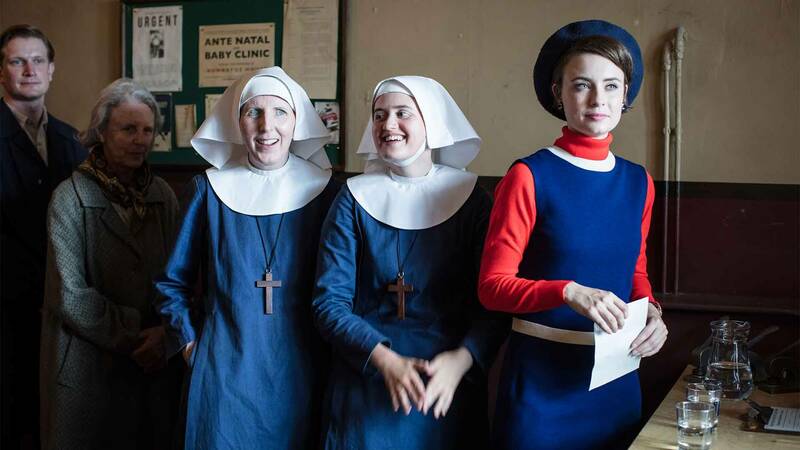 Her book takes up where Call the Midwife leaves off in the 1960’s taking us through that era as a student nurse. We follow the changes in her career through the years, as she becomes a midwife with all the cultural and societal changes of those times as background. Great birth stories, if you like that sort of thing. Which we all do, right? 5. The Blue Cotton Gown - A Midwife’s Memoir by Patricia Harman, 2009. Patsy, as her friends call her, is a nurse-midwife living in Virginia. She unblinkingly tells of the trials of private practice with her OB/Gyn physician husband. 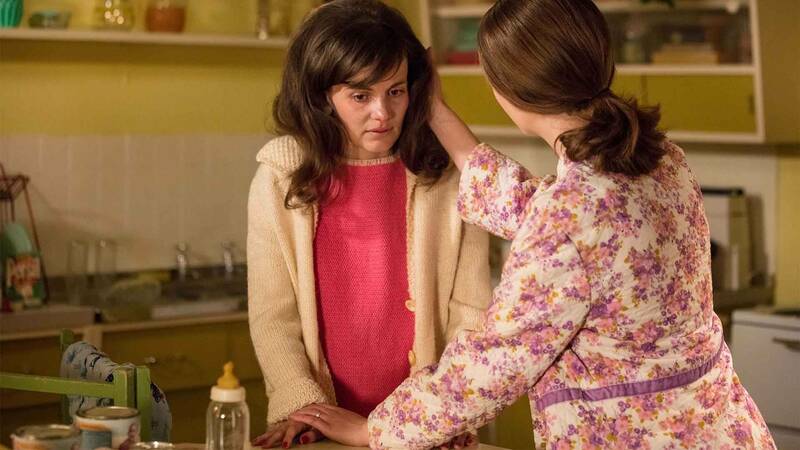 Call the Midwife fans may be interested in comparing her alcohol management strategy with Trixie’s. She paints a realistic picture of modern midwifery including the pregnancy and birth stories that we all love. 6. Women Through Our Eyes - Midwives Share Their Stories by Pamela S.F. Glenn /Margaret A. Taylor. 2014. The authors have complied stories from interviews of midwives across the United States. But as the authors explain it is not just a collection of birth stories, it is so much more. It is a unique glimpse into the lives of women in our time and place. 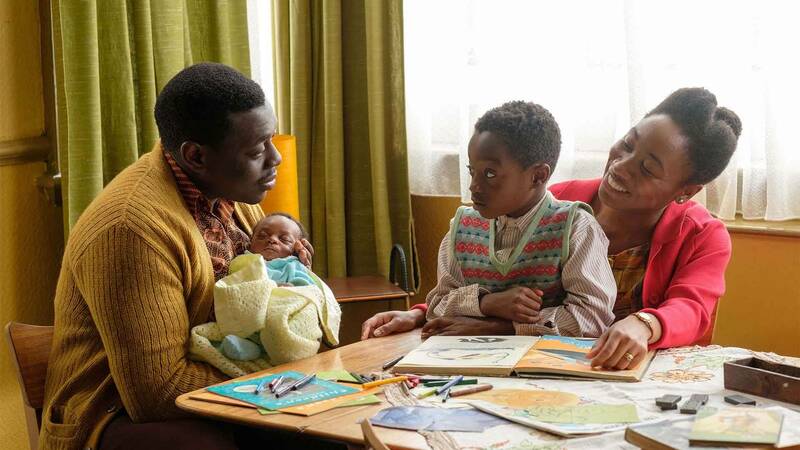 Just like the best Call the Midwife stories are a unique glimpse into that time and that world. Hope this helps. Have a great summer, fall, and winter. Sigh. We can look forward to a little fix with the Christmas special. As for your Mad Men jones, you are on your own.